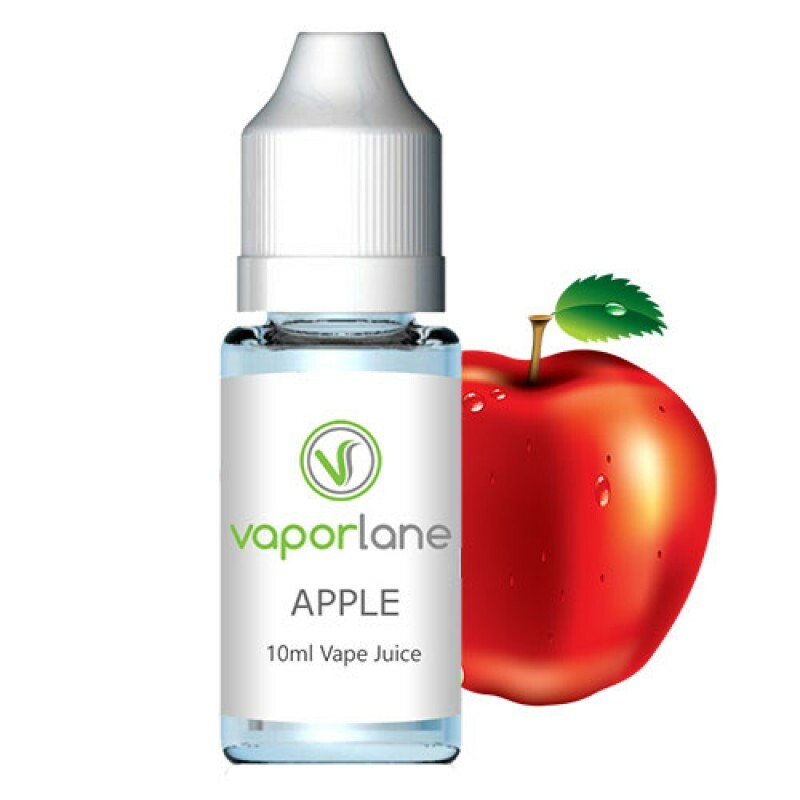 Vaporlane's Apple Flavored E-juice. Manufactured in the USA and available in 10ml and 30ml bottles of zero, medium or high strength nicotine. All e-cigs, e-liquids are for Adults over 18 years only! 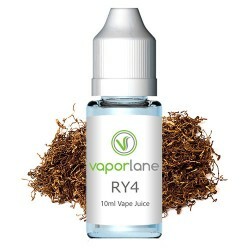 RY4 E-Liquid Vaporlane's RY4 Flavored E-juice. 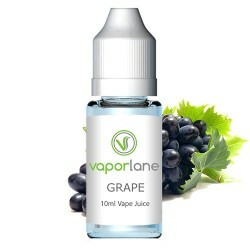 Manufactured in the USA an..
Grape E-LiquidGrape E-juice from Vaporlane. 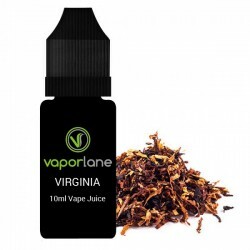 Manufactured in the USA and available in 10ml and 30..
Virginia Tobacco E-Liquid - Black LabelFormerly Cloud Chaser White Label > Vaporlane's Virginia T..
Watermelon E-Liquid - Black LabelVaporlane's Watermelon Flavored E-juice. Manufactured in the USA an.. 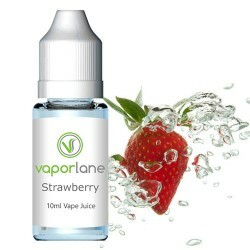 Strawberry E-LiquidVaporlane's Strawberry Flavored E-juice. Manufactured in the USA and availabl..
Tobacco E-Liquid - Black LabelVaporlane's Tobacco Flavored E-Juice. Manufactured in the USA and avai.. Copyright Vaporlane 2016 All Rights Reserved.